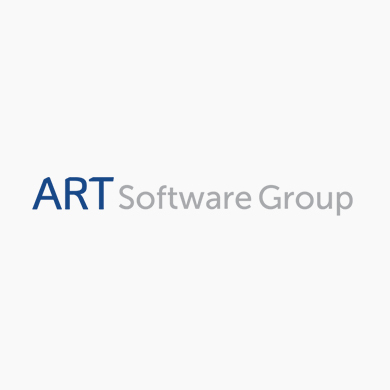 ART Software Group is a software development company. It's Retail Advantage provides retail analytics, data collection and retail performance analysis. Retail Advantage is a business intelligence analytics software solution that offers tools to fine-tune business strategies, enabling users to stay ahead of the competition. With access to complete dashboard overviews, users can better understand their retail business trajectory and make informed strategic decisions.